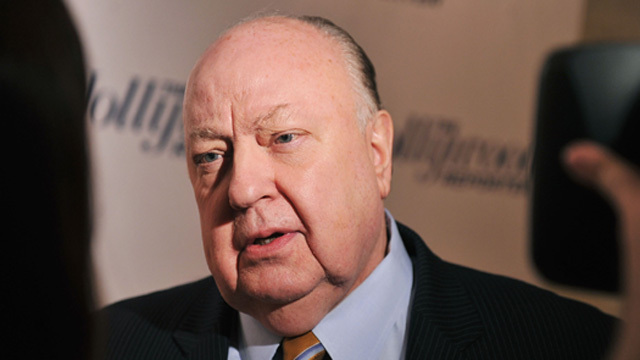 Controversial Fox News CEO Roger Ailes started out in television as a producer for "The Mike Douglas Show," a daytime variety program better known for musical acts and guests like Bob Hope than for politics. But one day, then-presidential candidate Richard Nixon appeared on the show, and Ailes used the opportunity to score a gig as Nixon's television consultant. Gabriel Sherman's new book "The Loudest Voice in the Room" traces Ailes' career from those early days to his role as the pioneering and - according to Sherman's account - paranoid mastermind behind Fox News' dominance. More: Gabriel Sherman on NPR's "Fresh Air"
Gabriel Sherman, contributing editor at New York Magazine and author of "The Loudest Voice in the Room: How the Brilliant, Bombastic Roger Ailes Built Fox News - and Divided a Country"